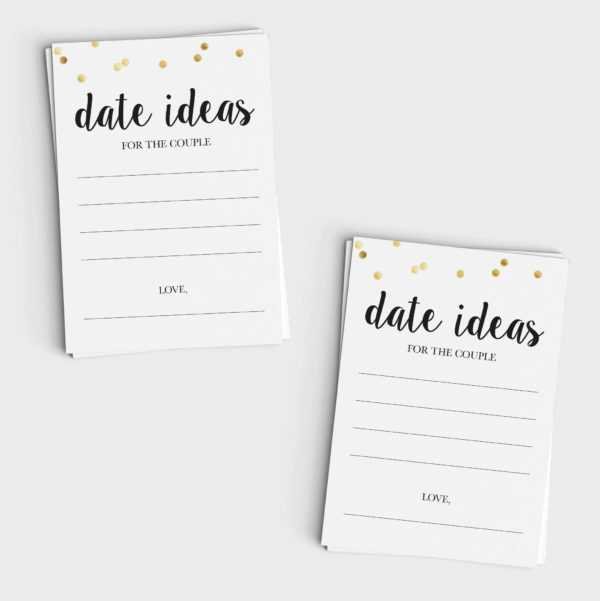 These Date Night mini cards are perfect for a wedding shower, couples shower, or a fun memento to have at the wedding itself. 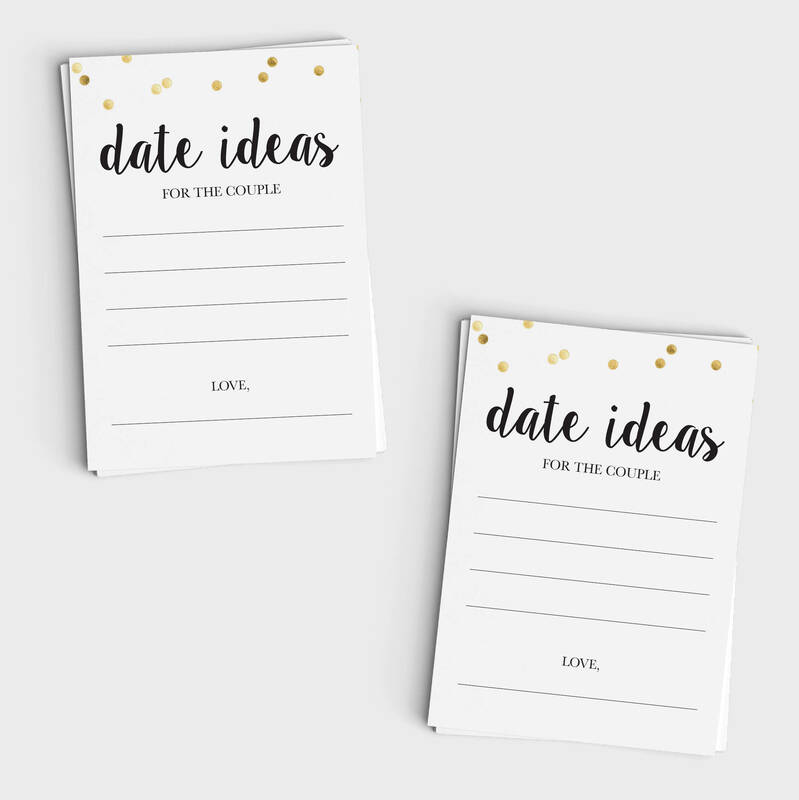 Have your guests jot down their favorite date night ideas, and the couple will be set for months (or years!) worth of ideas. 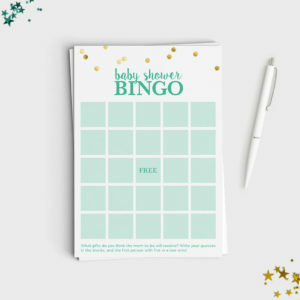 Just download, print, cut, and party! 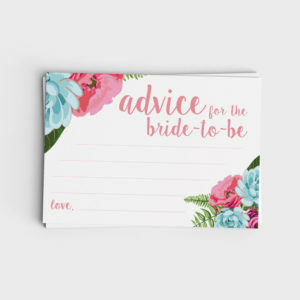 File is formatted to print 4 cards on an 8.5″x11″ page. Crop marks are included for easy trimming. Finished size is approximately 3.75″x5″. 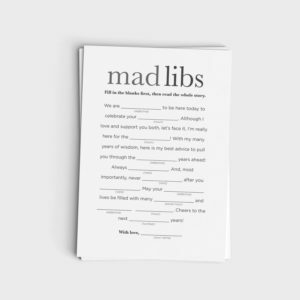 Single 3.75″x5″ PDF is also included.